Assador de Barro: Table Top Barbie. Having just witnessed and tasted first hand an asado or assador (meaning ‘roast’ in Spanish and Portuguese), an 8 hour, slow parrilla (grilled) lamb at DARK MOFO’s winter feast……….. …………thanks to master asadors or grill masters Ben Milgate and Elvis Abrahanowicz of Porteño’s notoriety, Brunyfire’s barbecuing awareness has reached new heights. No more the raw and the charred – the half baked legacy of many an Aussie backyard barbie – but hello succulence and flavour. Admitedly, this was not Brunyfire’s first asado experience. Attending Agrarian Kitchen’s Cooking with Fire session last year, Rodney Dunn had introduced us to the preparation and cooking of organic lamb – lamb al asador – on a typically Australian made version of a parrilla……….. ………….couple of star pickets and a bit of fencing wire! 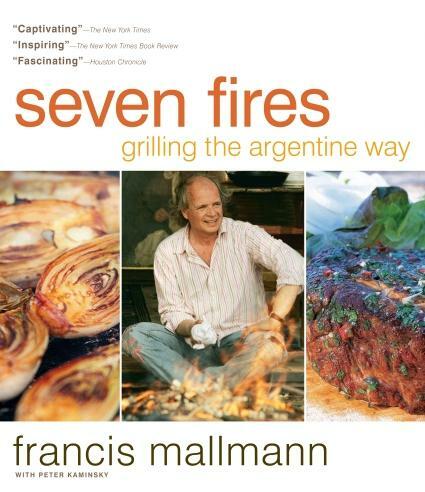 Amongst Dunn’s vast cookbook library, I was very smitten with his copy of seven fires: grilling the Argentine way by Francis Mallman, that describes different wood-fired cooking styles, based on the Argentian gauchos outdoor cooking methods – and today I acquired my very own copy. Inside this beautifully photographed book, I learn that ‘asado’ is a term used both for a range of barbecue techniques as well as the social event of having or attending a barbecue and an ‘asador’ is the person doing the grilling. In Argentina, Brazil, Chile, Colombia, Paraguay and Uruguay, the asado is a traditional dish and also the generic term for ‘barbecue’. An asado usually consists of beef alongside various other meats, which are cooked on a grill called a ‘parilla’ on an open fire. 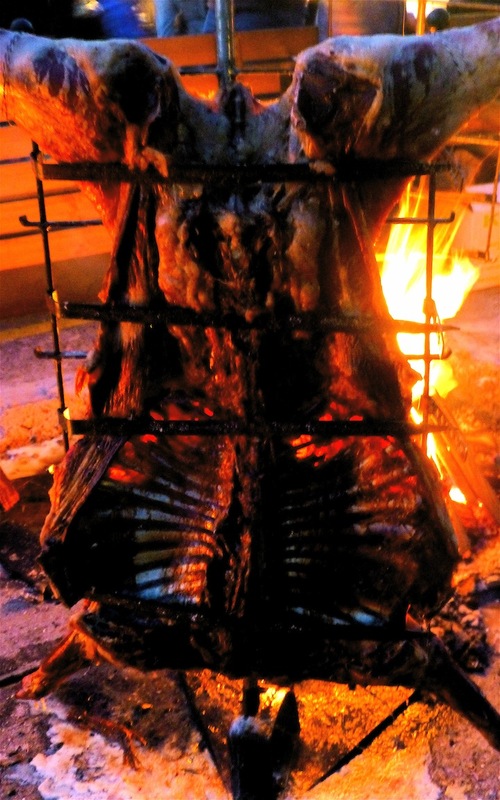 The parilla is a metal contraption on which the carcass is attached, spreadeagled, and placed near or over the hot coals. This provides the maximum surface area of radiant heat from the fire to cook the meat. 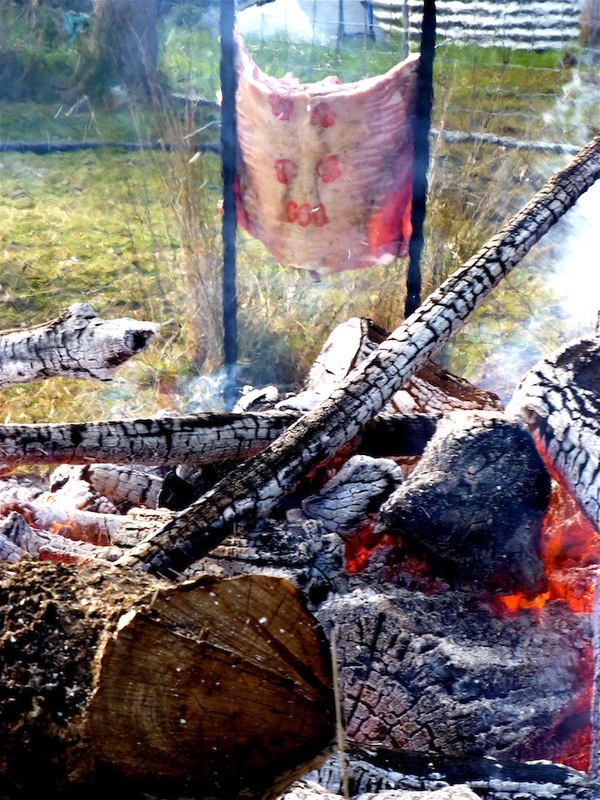 It also keeps the dripping fat from falling directly onto the fire, thus preventing a burnt flavour to the cooked flesh. An asador de barro on the other hand is a clay roaster – a mini version of the barbecuing habit* most often partaken by elderly Portuguese gents sitting in the sun, drinking, eating, smoking and sociallising. Traditionally these are ‘fired’ up with Aguardiente – or ‘firewater’ – a term used for high voltage beverages (29-60% alcohol content). Aguardientes are made from a number of different sources, but the one used for this recipe is a pretty special version and is based on sugarcane – the infamous cachaça of caipirinha notoriety and came by personal delivery (jetsetvagabond’s Mum-in-law) from Brazil. The perfect ‘fuel’ for this dish was a present from my daughter-in-law’s mother, Celeste who had brought with her from Rio a bottle of Nêga Fulô. Using this amber fluid to fire up the barbie was a bit of an extravagance, as this is a dark cachaça, the ‘premium’ variety that has been aged in wooden barrels with spring waters from the mountains of Nova Friburgo in Soledad. 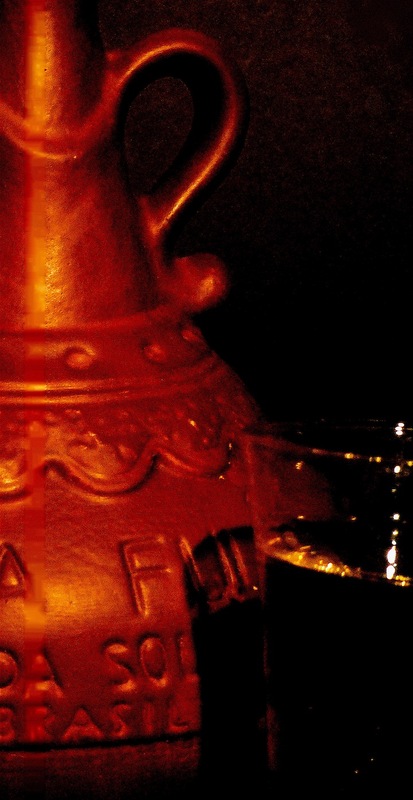 Traditionally, no herbs are used to flavour this cachaça, its flavour being influenced by the fermentation agent, time spent in the cask, or the type of wood from which the barrel is made. 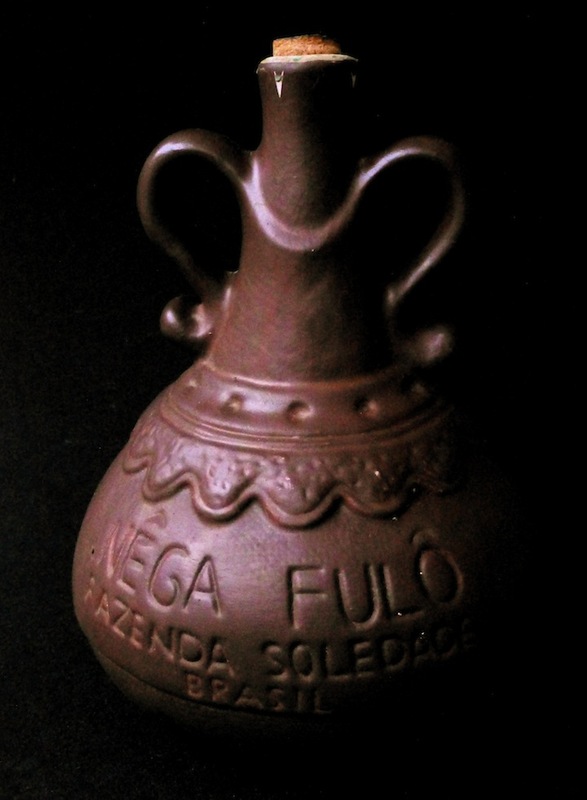 The highly distinctive shape of the terracotta bottle that Nêga Fulô comes in comprises of a slip-cast earthenware vessel that was designed by 67 year old Geraldo Simplicio, nicknamed Nêgo. 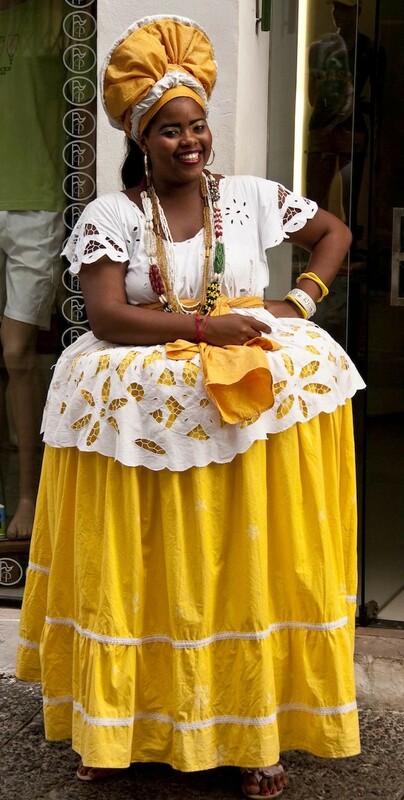 The design of the bottle, so the theory goes, has been based on the coffee coloured skin tone of the beautiful Afro/Brazilian woman, broad of base and tiny waisted, with hands on hips reflecting a fiery temperament. 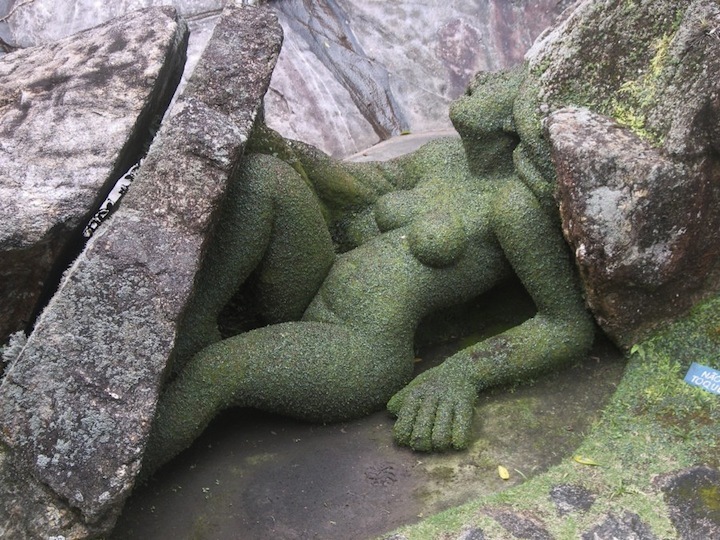 Depicting the sensuality of the female form is a speciality of Geraldo Simplicio, a self taught artisan whose home, like Nêga Fulô’s, is just outside Nova Friburgo. Here is located the Jardim de Nêgo (Nêgo’s Garden) where Simplicio has, since the 80s, created a sculpture park of animals and people. 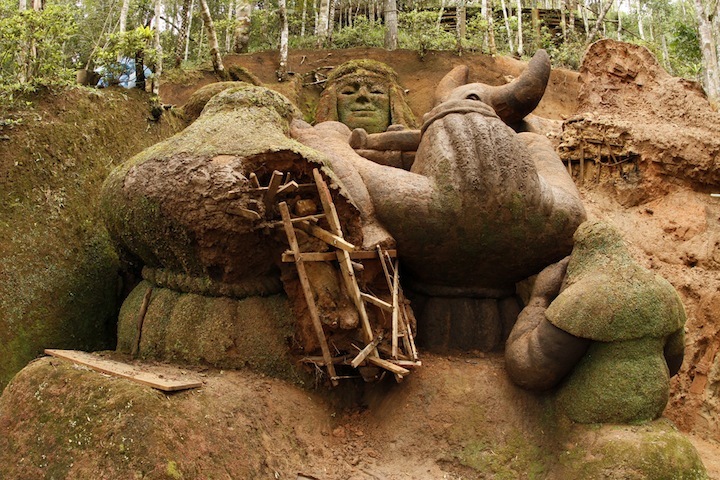 First modelled in clay, these structures, often incorporating rocks and boulders from the property……….. ……….. are then coated in a black clay slip, which is then covered in plastic and left for several months, to create the humidity moss needs to form. But back to the barbie. 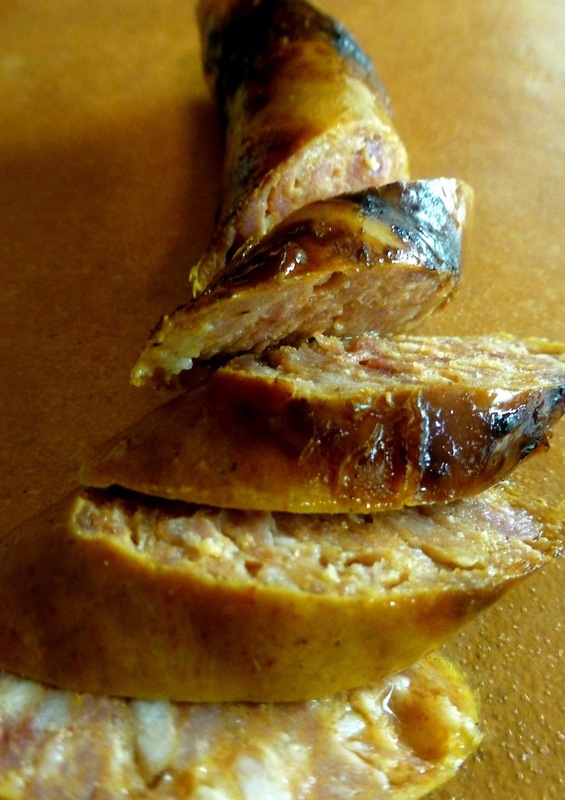 The meat for barbecuing on the asador de barro is chorizo (Spanish) or chouriço (Portugese) – this has to be the cooked version and local deli the Wursthaus produces a nice chorizo from locally sourced produce. 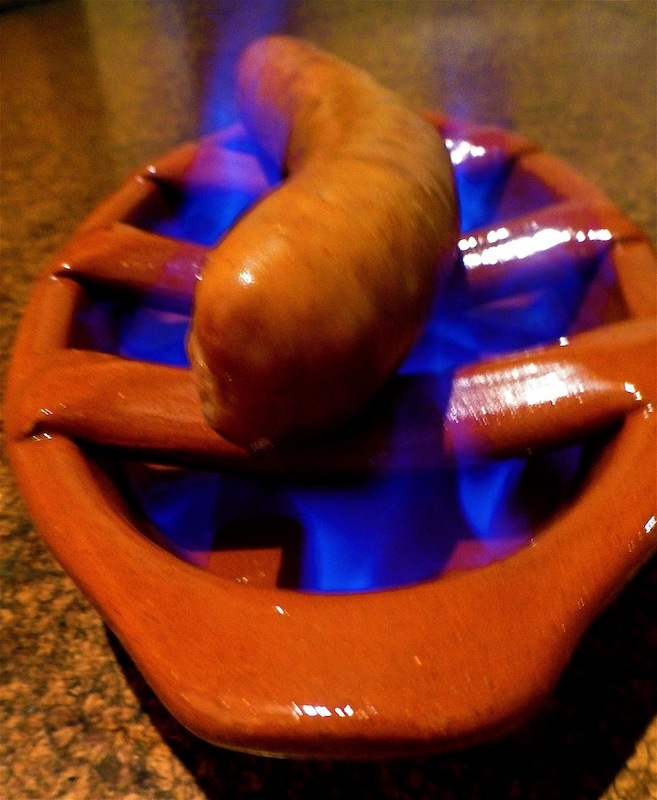 Having a Portuguese asador de barro in my collection, the perfect alcohol and a good chorizo sausage I put the three together. The secret is to pre-heat the alcohol……. ……..before igniting it. 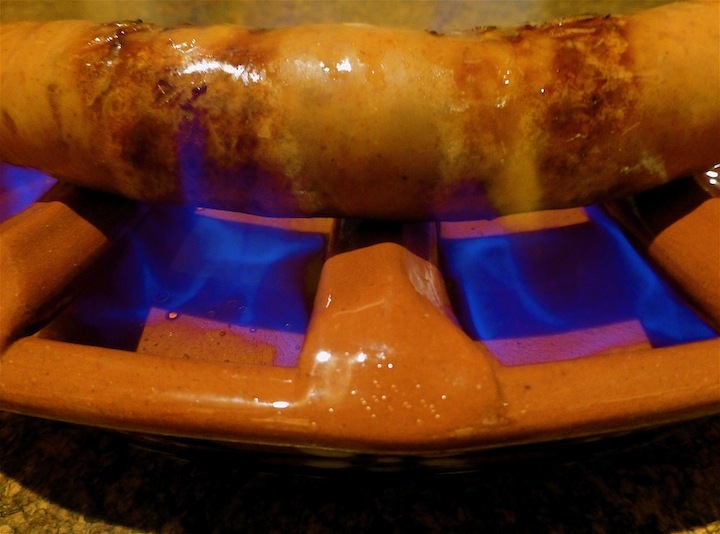 Turn the chorizo a couple of times to crisp up the skin…………. …………then slice and serve – with a small shot of cachaça. *Note: asador de barro, with single ‘s’ is ‘clay gril’l in Spanish, but with a double ‘s’ – assador de barro means ‘clay roaster’ in Portuguese. Interesting the difference a single ‘s’ can mean………..